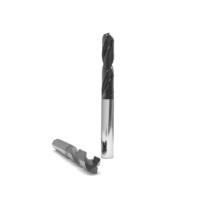 New to the GWS lineup is the addition of precision holemaking tools, which inlcudes our self-centering PAC reamers and ECO drill offering, ideal for automotive and medical industry applications. 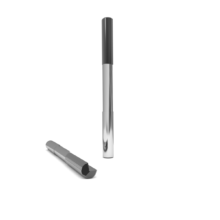 In addition to our standard holemaking tools, GWS offers custom quick turnaround holemaking solutions like step drills, deep hole drills and step reamers made to your specifications. Coolant-through for increased MRR & tool life.